Efstratios Ilias is a Senior IT Manager working for the Municipality of Metamorfosis. He received the MSc in Computer Engineering and Internetworking from the University of London SouthBank, UK in 2002, the B(eng) in Computer Systems Engineering from University of Luton, UK in 2001. Additionally, he received the B(eng) in Computer Science and Technology from the University of Patras, Greece in 2010. Actually supervising all IT projects at the Municipality of Metamorfosis, he acquired important experience in the area of e-health with his direct and continuous involvement with the Municipality’s Tele-Care System. 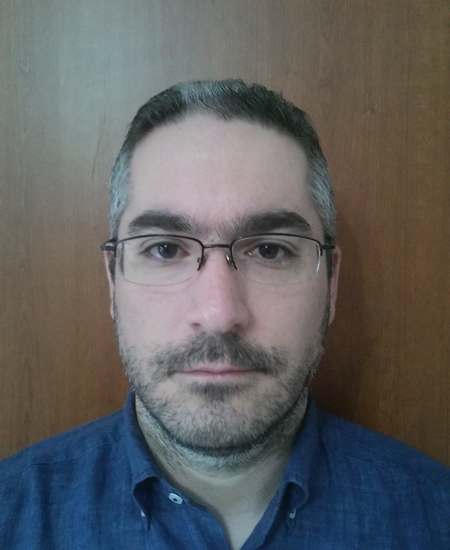 With a working record of about 15 years (private and public sector), Mr Ilias is also experienced in software development, software testing, computer networks management, major operating systems administration, database management, OS virtualization and various Information Systems management. His extensive software development skills include many Internet technologies and RDBMS programming. He is familiar with all stages of an information system development, from design up to the implementation and integration phases.